Porcupine Flat, Victoria – Australia ‘Dredge and Dragline Historical Site’ Photographed by Karen Robinson July 2018 NB. All images are protected by copyright laws. Comments – We stopped at Porcupine Flat site which was once a flourishing area of the Maldon goldfields to view two huge pieces of equipment – dredge and dragline. The dredge allowed for more large-scale mining than was used back in the 1850’s. in 1958 dredge operations were developed and shut down in 1984 after moderate success. 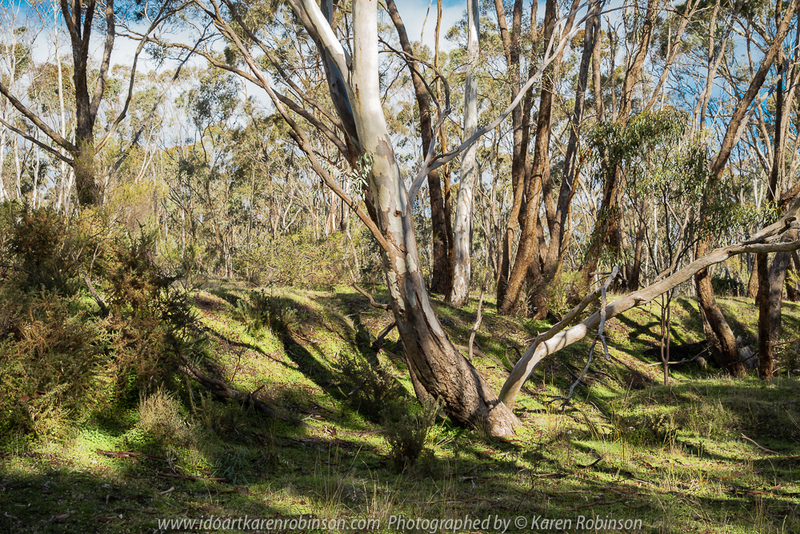 Published July 22, 2018 at 1000 × 667 in Porcupine Flat, Victoria – Australia ‘Dredge and Dragline Historical Site’ Photographed by Karen Robinson July 2018 NB. All images are protected by copyright laws. Comments – We stopped at Porcupine Flat site which was once a flourishing area of the Maldon goldfields to view two huge pieces of equipment – dredge and dragline. The dredge allowed for more large-scale mining than was used back in the 1850’s. in 1958 dredge operations were developed and shut down in 1984 after moderate success. NB. All images are protected by copyright laws. 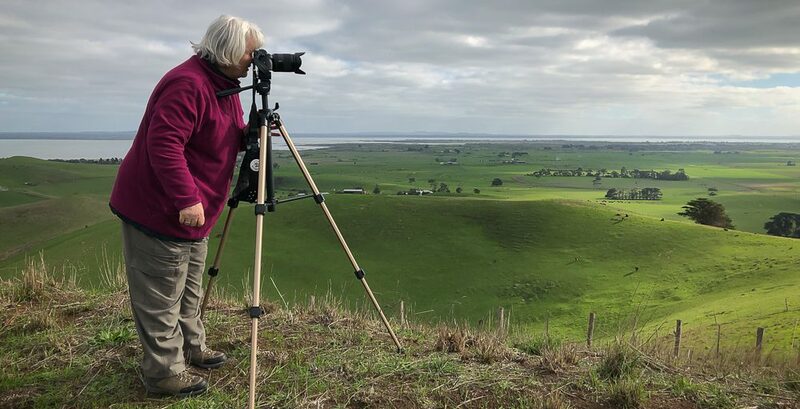 Comments – We stopped at Porcupine Flat site which was once a flourishing area of the Maldon goldfields to view two huge pieces of equipment – dredge and dragline. The dredge allowed for more large-scale mining than was used back in the 1850’s. in 1958 dredge operations were developed and shut down in 1984 after moderate success.